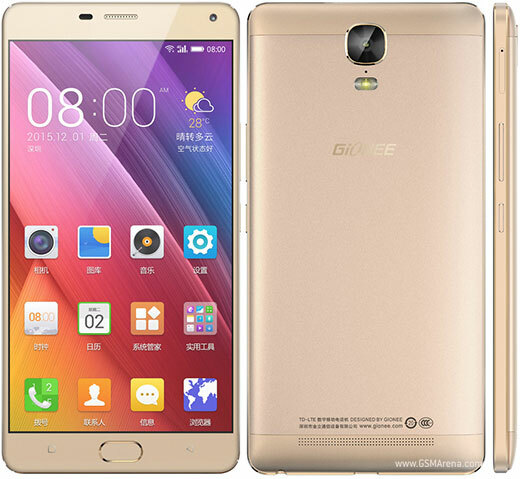 Good news for all those who have been anticipating for the gionee M5 plus as it is now available in Nigeria. 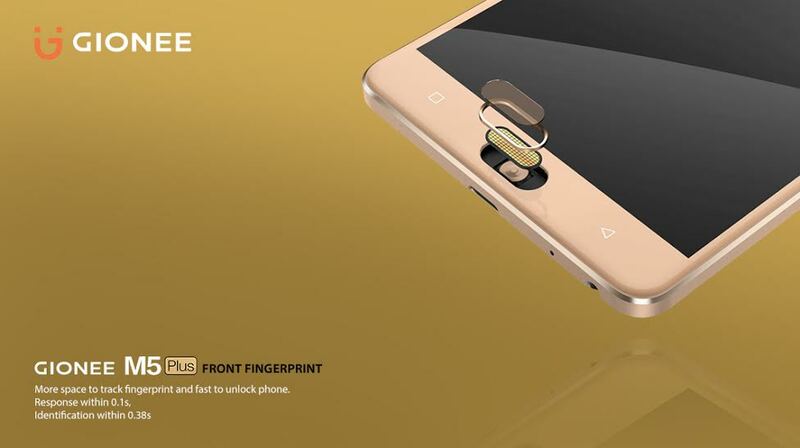 The Gionee M5 plus which happens to be one of the gionee's marathon series known for their massive batteries. If you happen to be one of those who loves devices with massive battery and high end specification then this gionee m5 plus will surely fit into that category. This device comes with a 6inch full HD amoled display with a resolution of 1080 x 1920 pixels and a pixel density of 368 ppi. 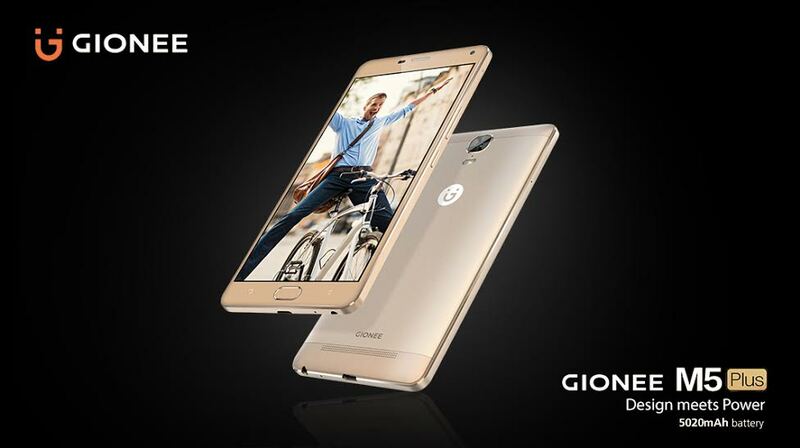 It runs on gionee's Amigo UI which is based on Android version 5.1 lollipop. It is powered by Mediatek MT6753 octa core processor clocked at 1.3ghz, Mali-T720 MP4 GPU and a total RAM of 3.0gb. It has an internal storage of 64gb which can be expanded through the sdcard card slot with up to 128gb sd card. It has a 13mp f/2.2 rear facing camera which features phase detection autofocus, LED flash, Geo-tagging, touch focus, face/smile detection, panorama and HDR. It also has a front facing camera of 5mp. The gionee M5 plus is also packed with a 5020mAh Lithium Polymer battery. It supports dual sim card with dual standby mode and fast charging technology. It is available in both white and gold colour variants. Battery- Non-removable Li-Po 5020 mAh battery. Buy From Konga: Click HERE. Buy From Jumia: Click HERE.